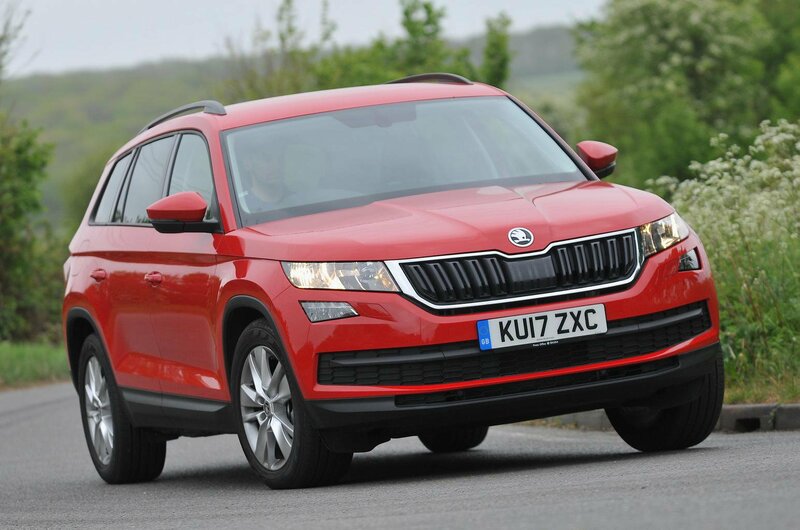 This is the first seven-seater car in Skoda's history, but you'd never guess it because it's full of clever touches that make it perfect for growing families. The cheapest trim you can have with seven seats is the SE, which gets you plenty of kit including dual-zone climate control and rear parking sensors. 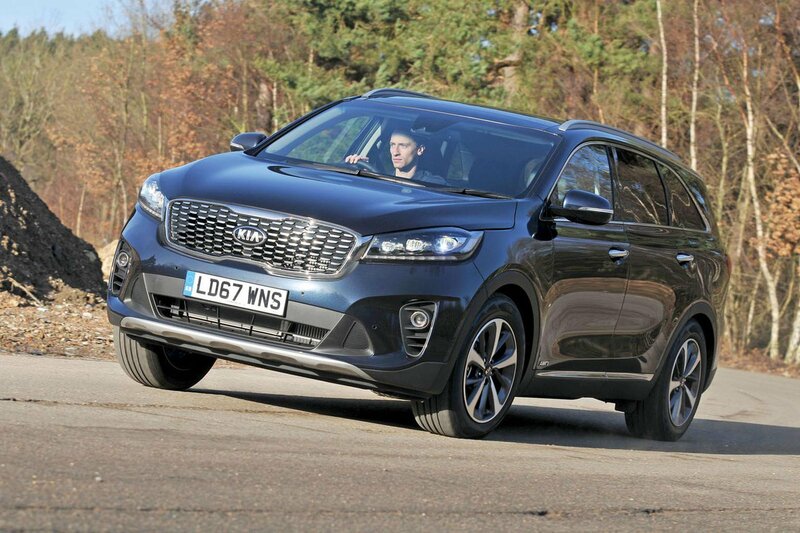 The Sorento is closely related to the Hyundai Santa Fe, but it's a more practical option because its third row is spacious enough for adults, not just children. 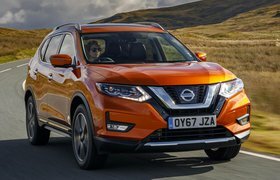 It also has a punchy engine, heavy towing capacity and a comfortable ride, although the very best rivals are more refined. 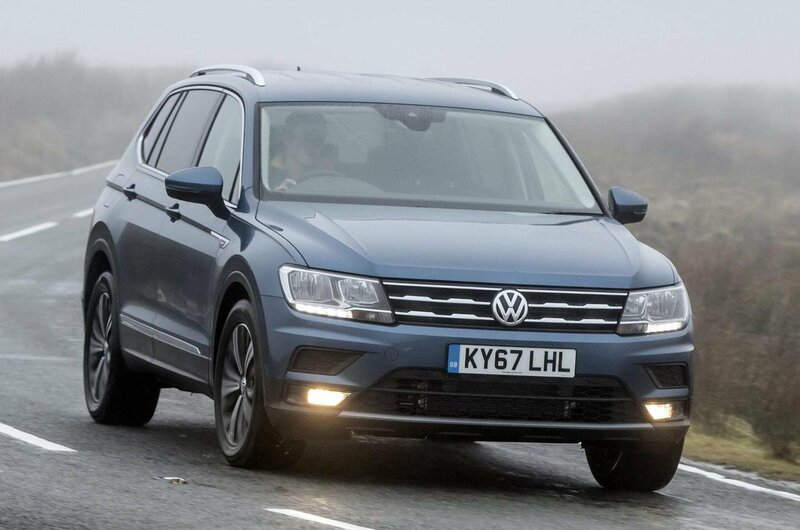 Take the regular Volkswagen Tiguan, add some more space and two extra seats, and hey presto, you've made the Tiguan Allspace. Its high-quality interior and flexible seating are impressive, and it remains good to drive.